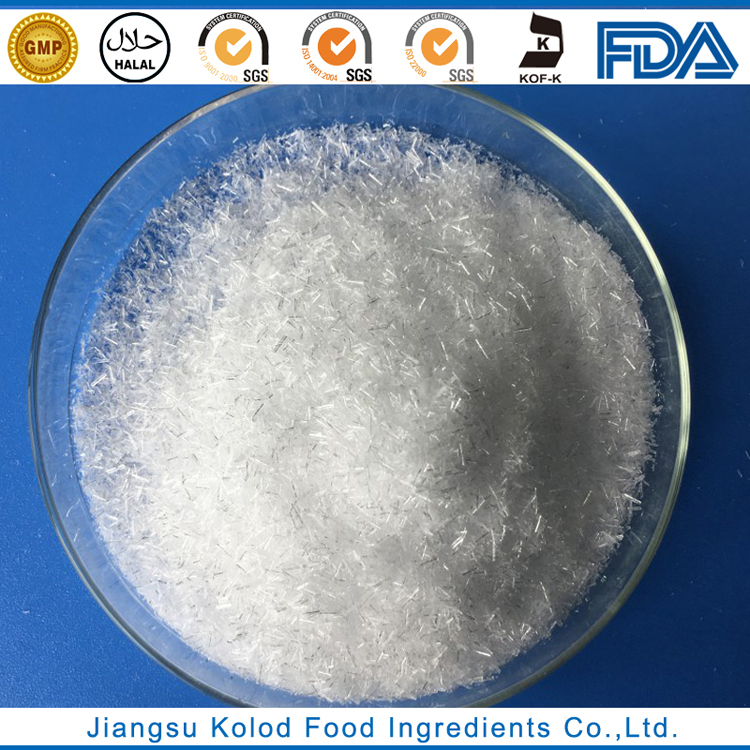 SODIUM PYROPHOSPHATE | Jiangsu Kolod Food Ingredients Co.,Ltd. 5、Character: Decahydrate is colorless or white crystal or white crystalline powder. Anhydrous is white powder. It’s soluble in water, insoluble in ethanol or any other organic solvents. Aqueous solution is alkaline. Its’ chelating capacity of metal ions such as Cu2+, Fe3+, Mn2+ is very active. 6、Usage: It is used as quality improver, pH regulator, chelating agent, emulsifier and binder in food industry. For meat and aquatic products, it could improve water holding capacity to keep them tender; stabilize natural pigment and prevent fat from corrosion. It also can be used in production of baking powder and cheese.